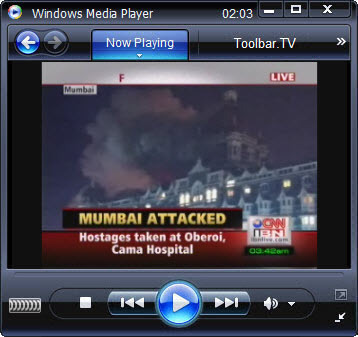 CNN-IBN – is an English-language Indian TV news channel. The network is a partnership between Global Broadcast News (GBN) and Turner International (Turner) in India (a Division of Time Warner). The Indian company GBN runs the channel completely but uses the CNN brand name, in return giving Time Warner a 26% stake. The network broadcasts 24 hours a day. The network models most of its programming on that of CNN in the United States, with current-event talk programs mixed with news reports. It is one of the first news channels in India to use the concept of “citizen journalist,” whereby any person can send in a report that is aired in a separate section. The technology for the same powered by Mobshare as per official website.